Our unique Business Phone PBX solution allows you to pay-as-you-grow which means you save money without sacrificing features. FTS manages the complete service so you can focus on your business rather than your phones. FTS Business PBX service offers features, benefits and TCO advantages that will transform the way your company does business. 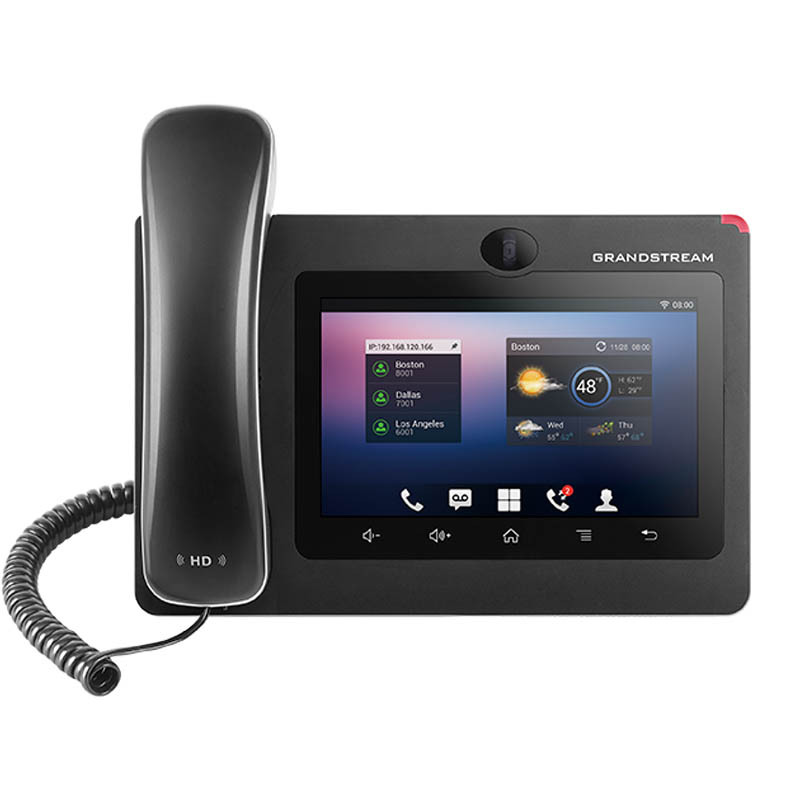 Superior Business VoIP Cloud Service & Powerful IP Phones. More features for less money..
What’s Included? All of this and more is included when you sign up for FTS Digital Phone service. FTS also provides Internet-enabled capabilities that you can’t get with traditional phone service. Rejects calls with blocked caller IDs. Great for stopping telemarketers. Fully automatic sophisticated tool that prompts callers (depending on set times) to select from phone menus. Shows name and number of caller. A phone number that rings your phone extension or group of extensions. Emergence service that when dialed shows the number and location of caller. System on Hold Music is played while callers are on Hold, Parked and transferred. Intercom from one extension to another. Allows you to customize your call settings so that you always stay connected no matter where you are. You wont loose your existing numbers, Port from any service or area code in the USA including Cell Phones. Allows callers to leave messages on your phone. Record A custom greeting and retrieve messages from anywhere. Configures your cell phone, another extension or any other number to ring as soon as A call comes in. Send and receive professional text messages to colleagues, clients, and departments from your business number. Requires Camera or Video phone with Camera. Users can video call with each other. Comes with dedicated DID that is forwarded to mobile phones so employees can be reached from anywhere, any time. Comes with VM to Email so mobile or remote employees can be emailed their voice mails.